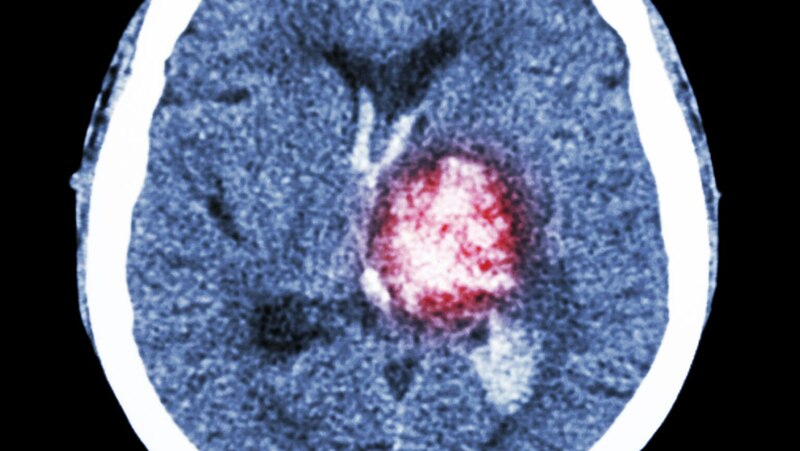 This lecture uses the damage caused by stroke to review material covered up to this point in the course. By understanding the organization of the brain and its blood supply, we can predict which functions will be lost or affected after a stroke impairs the blood flow to specific regions of the brain. Very in-depth and well spoken. If part of your body goes numb or blind, seek medical treatment immediately. Explanation of ischemic penumbra.